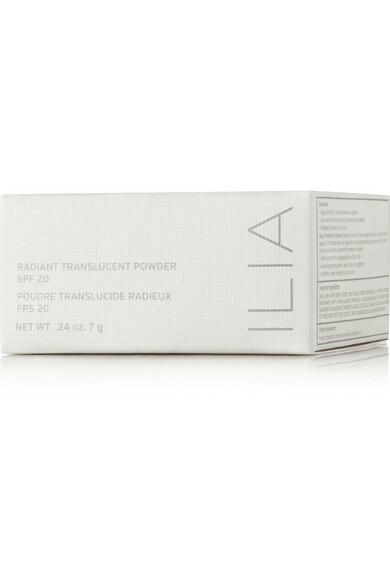 Perfect for outdoor events, Ilia's 'Radiant Translucent Powder' imparts a natural glow while protecting your skin from the sun. 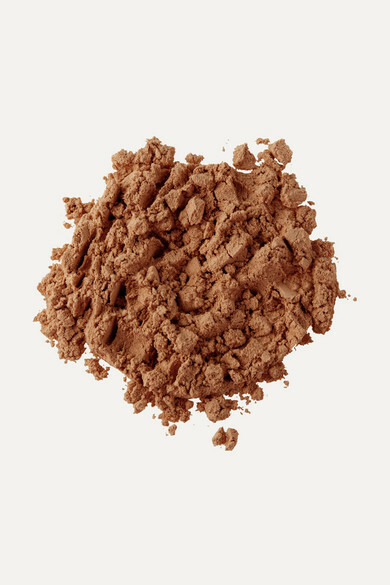 It's enriched with an organic blend of nourishing Aloe Vera, soothing Rosemary and Passion Fruit, as well as pearl pigments that reflect light to create a luminous finish. 'Waikiki Run' looks particularly flattering on tan complexions.